Jacob “Jake” King is a Louisiana native that now calls Mississippi home. Mr. King grew up in Denham Springs, Louisiana and attended Louisiana State University where he earned a Bachelor’s in History. 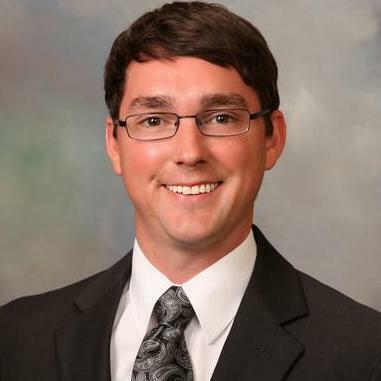 After completing his undergraduate studies, Mr. King earned his Juris Doctorate from Mississippi College School of Law in Jackson, Mississippi. Jacob King does not have any reviews yet.